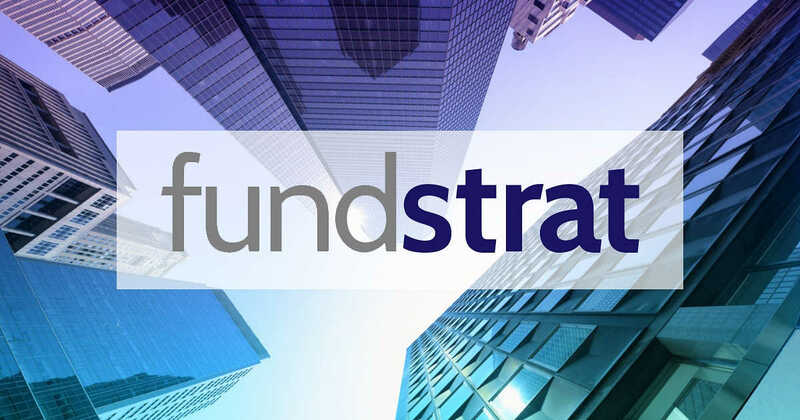 Fundstrat Global Advisors, the New York-based firm, believes that 2019 will be a good year for the crypto industry. In its latest report, the company outlined potential factors which will drive the prices up. Thomas Lee, who according to his Twitter believes that “data science speaks louder than gurus,” was the one to tweet the report’s introduction. Particularly, he posted infographics on key market tendencies to date. According to the published report, 2018 was, by and large, a disappointment. In fact, it was somewhat like a hangover caused by fraudulent ICOs, regulation obstruction and excessive exuberance. “Fundamental developments simply could not meet lofty expectations,” the report reads. The report states that BTC’s price might surge because of fiat. For example, Fundstrat posits that USD will decrease in price this year. It also contends that emerging market equities will outperform U.S. stocks and bonds. All in all, this will contribute to crypto’s development. Besides, the report states that initiatives, like the launch of Bakkt backed by ICE, custody solutions and over-the-counter trading will boost crypto’s price this year. Also, Fundstrat mentions the recent decision by Binance which enables traders to buy crypto with cards as a positive factor. The fact that major companies like Bitmain, which controls 45 percent of the computing power through its mining pools,want to carry out an IPO is also a reason for optimism.